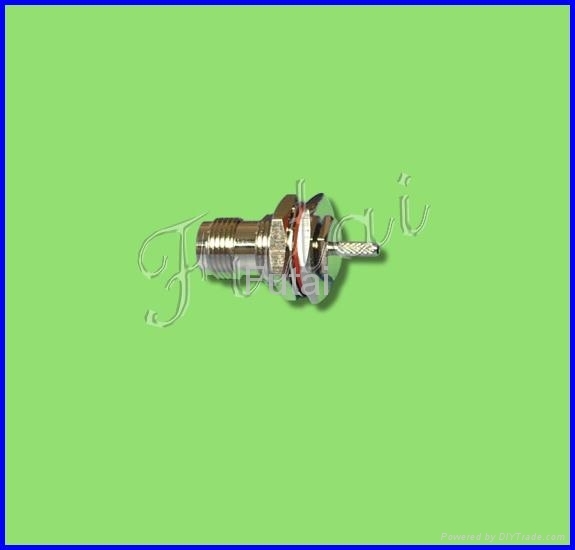 The series TNC connectors with screw-soupling mechanism,have characteris of reliable connect and vibration-proof,for the connect RF coaxial-cables in electronic equipments and instruments, and can be inter-hangeable with the same-type connectors of abroad,Characteristic impedance 50Ω. We can produce the connector according to your drawing or requirement. 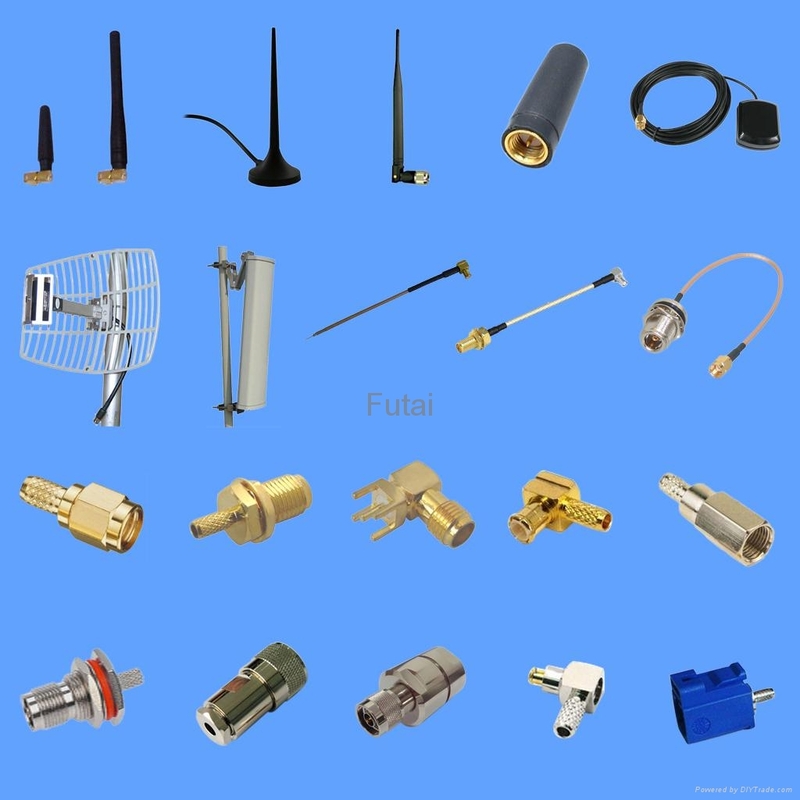 Futai HK Co.,Ltdis specialized in designing manufacturing and selling all kinds of RF connectors, Cable Assemblies and antennas.Our major products are three catagories:RF Connector , Cable Assembly and Antenna. 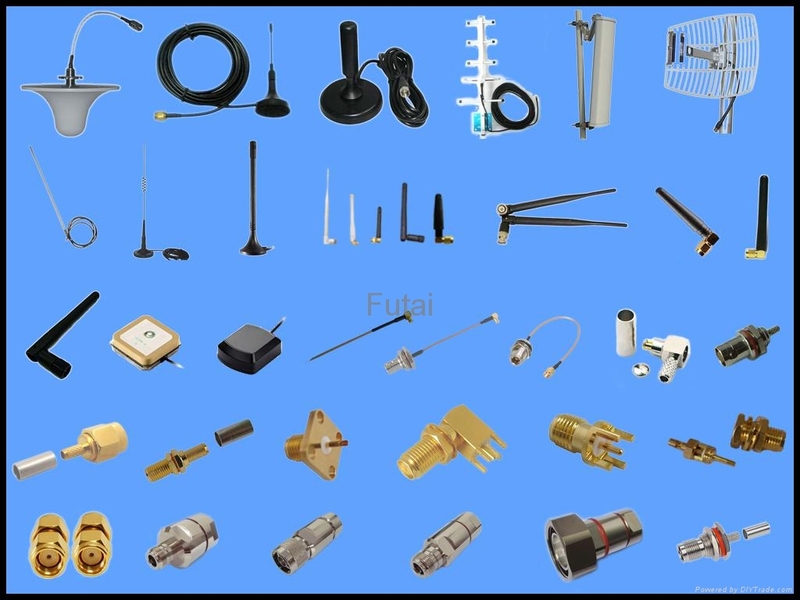 Connector are including RF Connectors(withSMA,SMB,SMC,SSMA,SSMB,SSMC,SMZ,7/16,MMCX, MCX, TNC, F, BNC ,N, and so on). Cable assemblies are including interface cables (with U.FL, H.FL, IPEX, SMA, SMB, MCX, N, MMCX connector and so on ). 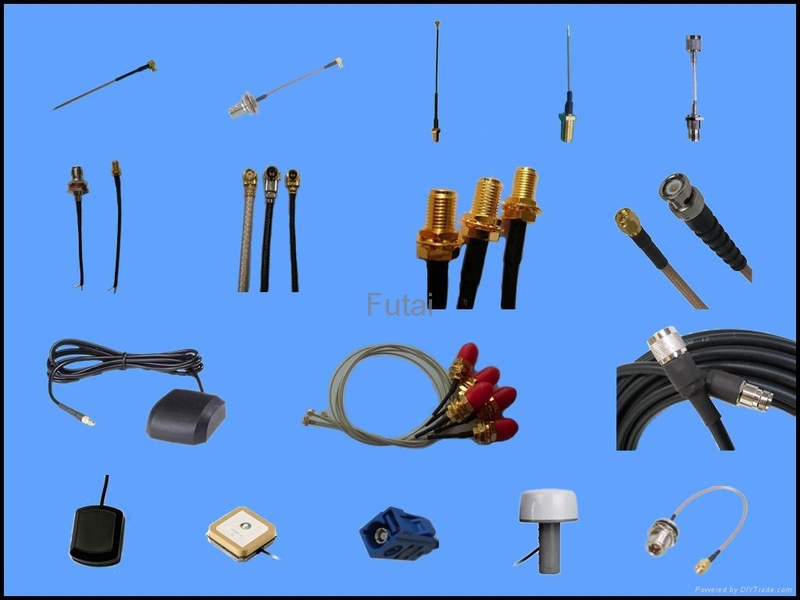 Antennas are including GPS antenna, WiFi antenna, GSM antenna, DVB-T antenna, GPS/GSM combination antenna, GPS engineer board. We are welcoming you to ask sample for testing ,welcome to our company website to do business.